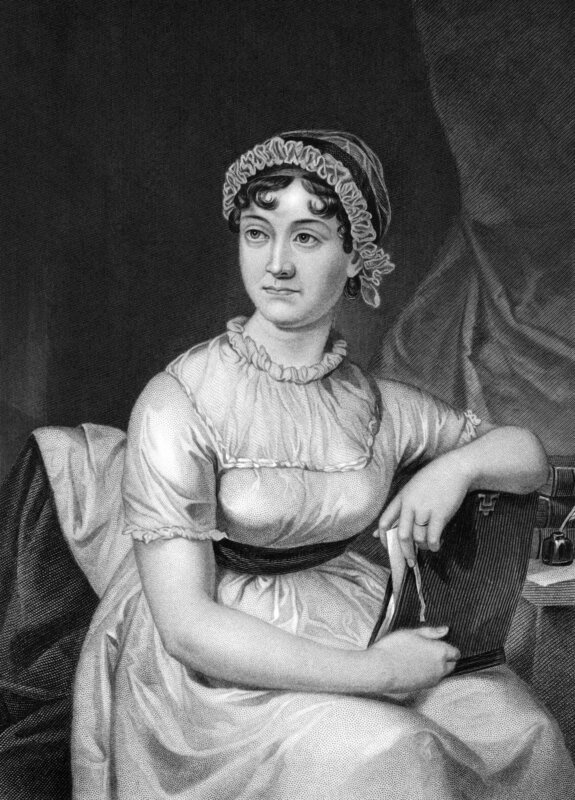 This two day / three night Jane Austen walking tour in the beautiful Hampshire countryside takes you to the area that was the inspiration for the works of Jane Austen, author of Pride & Prejudice, Sense & Sensibility and many others. The inspiring walk takes you past the house where the authoress lived and which is open to the public. Furthermore, you may like to make use of the picturesque Watercress railway line, that runs between Alresford and Alton. This Jane Austen walking holiday holiday can run on any day, subject to accommodation availability, but you may like to check the opening hours of Jane Austen's house and the timetable of the railway from the links below. Day 1: Travel to Winchester for overnight in the ancient capital of England with its historic town centre and magnificent cathedral. Day 4: Departure after breakfast. Return to Winchester either by taxi (arrange locally) or by bus (regular services to Winchester, 15 minute journey). April to October. Accommodation will be difficult to obtain on UK national holidays unless booked well in advance (and may require an alteration to the programme).